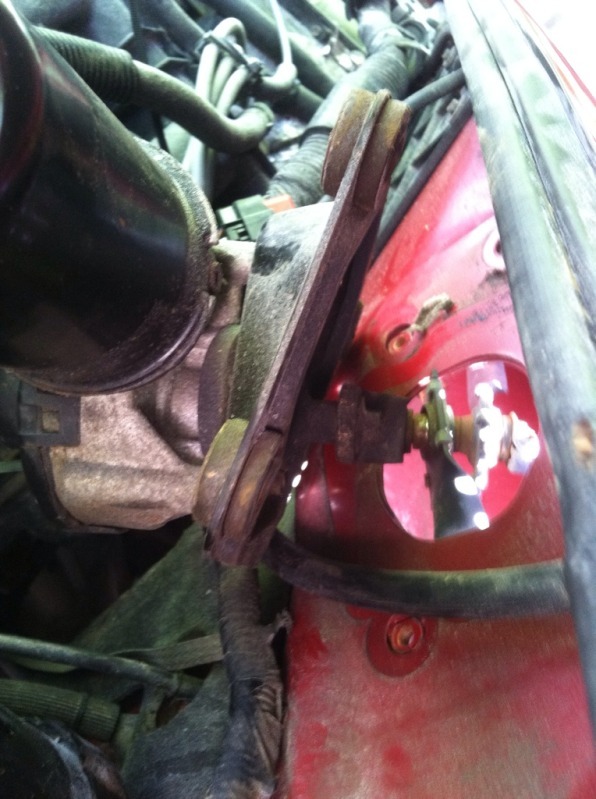 In this write up, You will learn How To replace you windshied wiper motor. This work was performed on a 2001 XLT. 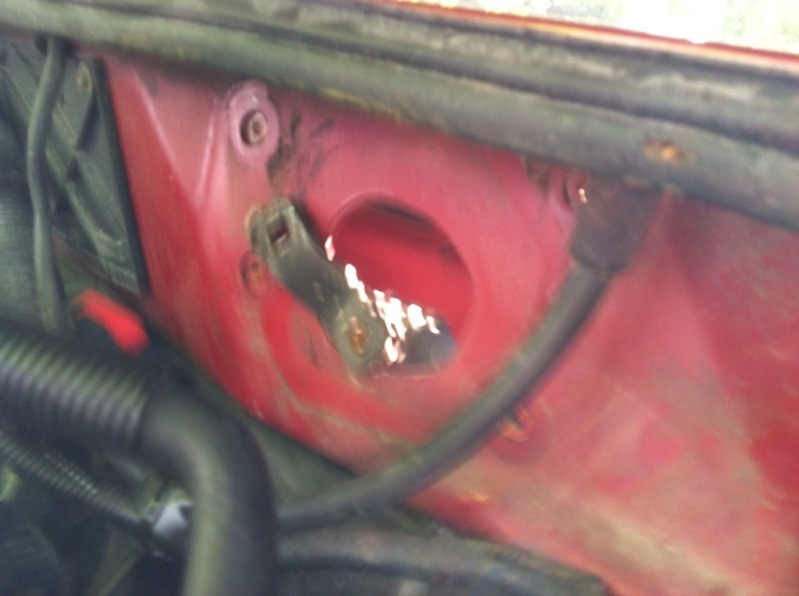 Remove your negative battery terminal! Remove your wiper arms by pulling the tab at the base out while pulling the wiper arm up at the same time. The wiper arm will pop right off. 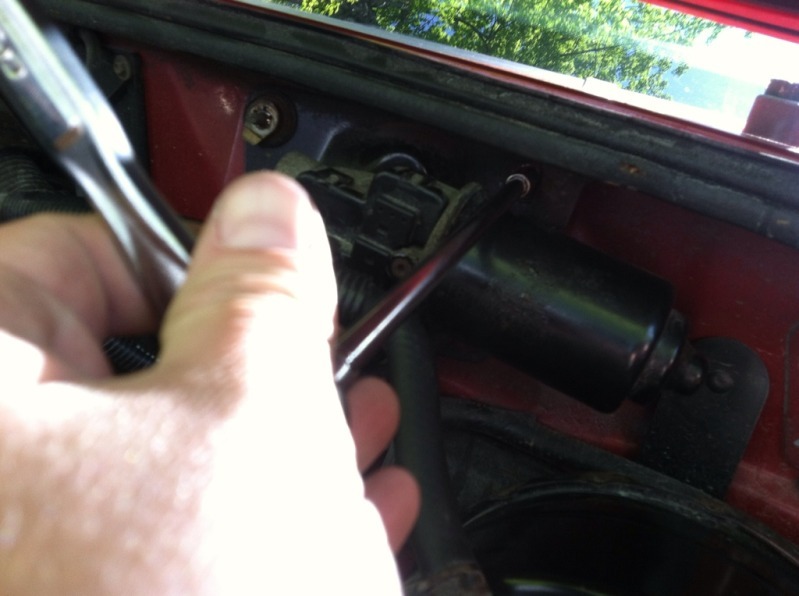 Using a large socket, remove the retaining rings at the base of the wipers. I do not recommend using large pliers, as they are plastic and can be damaged. Once the ring is off, push the bases through the hole and let them drop down. 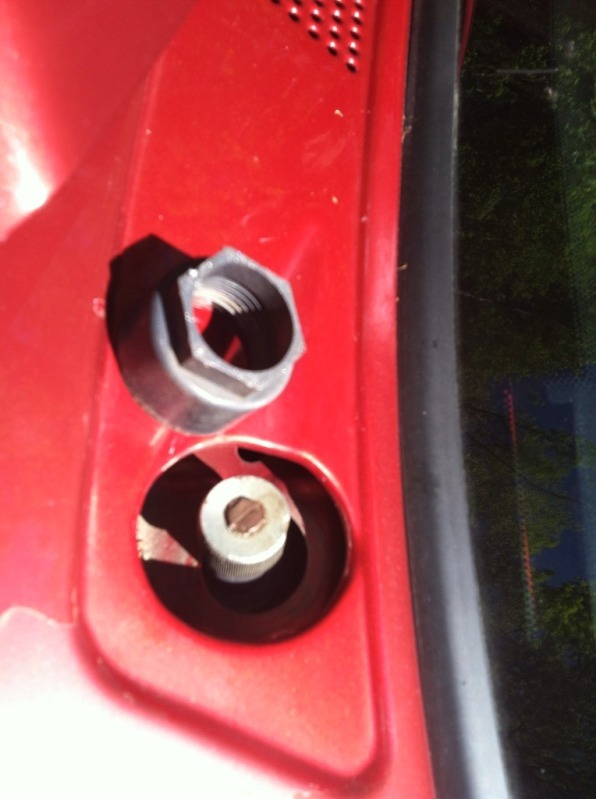 Using your ratchet set, remove the bolts holding the wiper motor on. Pull the motor out gently, it is still attached to the control arms. Using your sockets, remove the bolt from the backside then remove the motor completely. The arm bases which you dropped in the hole earlier need to be lifted out. I used a shop magnet, extended and brought them up through the holes and attached the retaining ring. Replace your wiper arms and make sure they are in the correct position when they are turned on. Congratulations! You have successfully replaced your windshield wiper motor. In my case, the motor works. I think the problem is that the linkage must have come apart. Dealer wants $500 to repair. If anyone can give me some idea of what to do I would relay appreciate it. Welcome. This is a how to thread/section that isn't gonna get alot of traffic. Post up in the exterior section, you might get better results. The only advice I can give is you might have to remove the cowel to get to the linkage. Thanks for the feedback. For regular users it is very likely that it is easy to post something. For an infrequent user like me it is damn near impossible to find out how to post. That's why I replied to an existing post. Maybe you can tell me how to post.